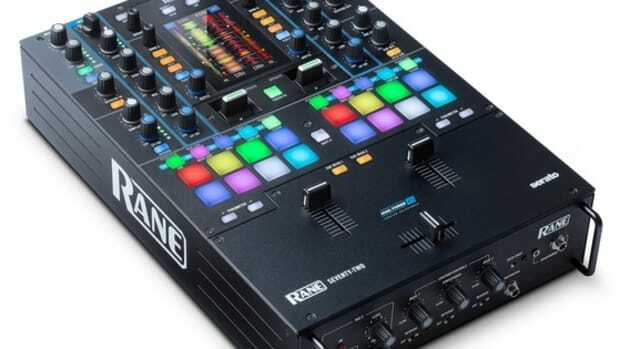 The Rane Seventy-Two Mixer has three of the newest Rane Mag-Three faders for the channels and crossfader. 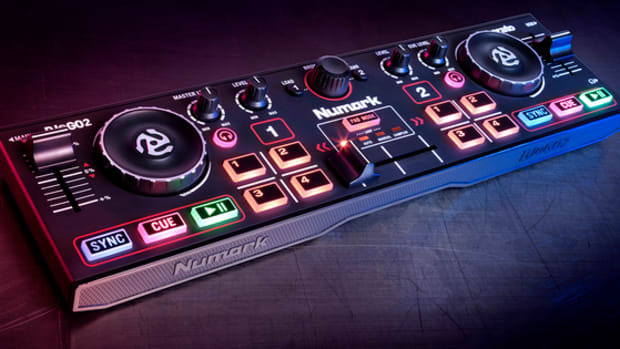 The Seventy-Two has a 4.3-inch touch-screen that can be used to view waveforms, custom artwork, track selection/browsing, and touch FX. 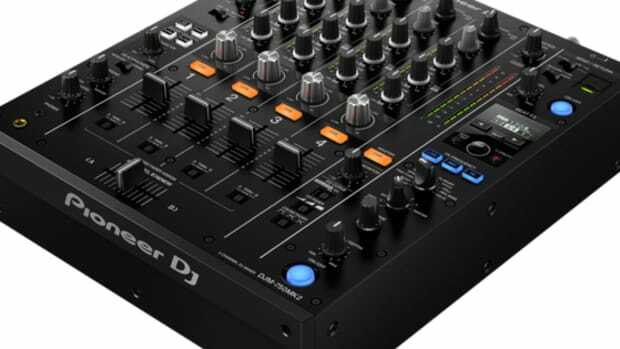 The Seventy-Two also has Dual USB ports for easy changeovers or double DJ action. 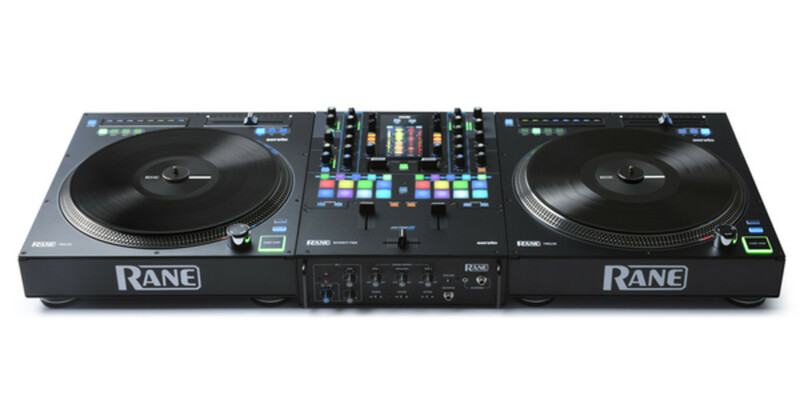 It has two internal effects effects engines with the ability to combine the on-board effects and Serato DJ effects. The effects are controlled via the paddle style switches that are also found on the S9. This makes things easy for people transitioning from the S9 to pick up the Seventy-Two quite easily. 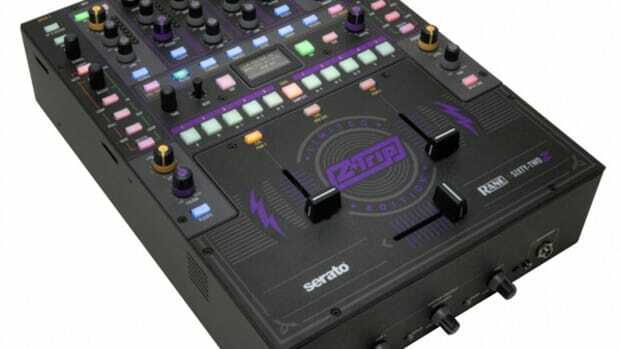 Another brand new feature on the Rane Seventy-Two mixer is the two USB turntable inputs that are used for the new Rane Twelve Turntable Controllers. The Rane Twelve Turntable Controller has an all-metal chassis and does not have a tonearm. 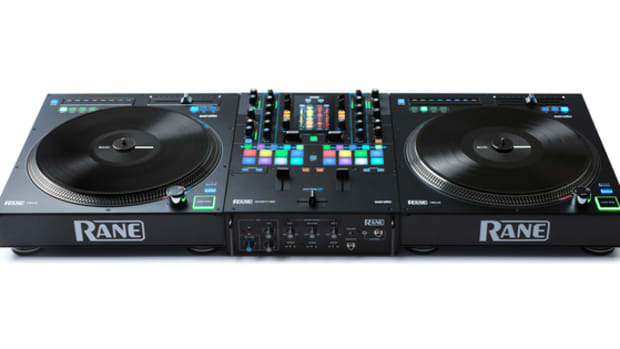 This is a completely digital deck with USB outputs to work with Serato DJ. 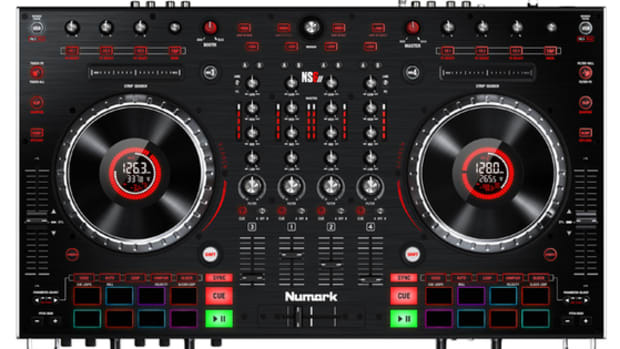 It has a full 12-inch metal platter, a strip search area with 8 hotcue triggers, 8/16/50% pitch range selection, and a traditional start/stop and on/off control layout. 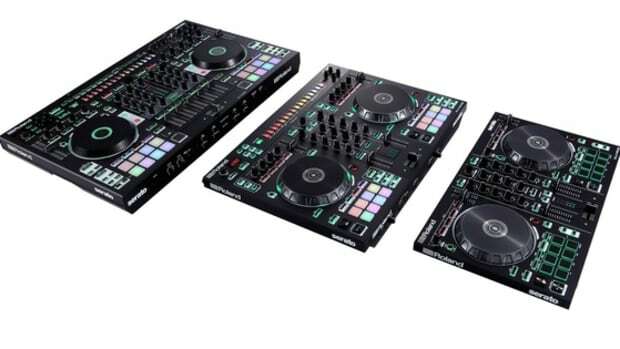 The Rane Seventy-Two will retail for $1899 while the Twelve turntables will retail for $799 each. Both will be available by Q4 2017. 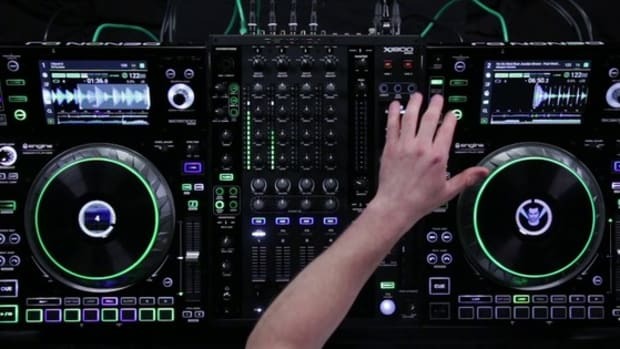 I will have an on-site exclusive with both Rane products at the DJ Expo tomorrow morning so stay tuned and subscribe to the youtube channel to be the first to know!